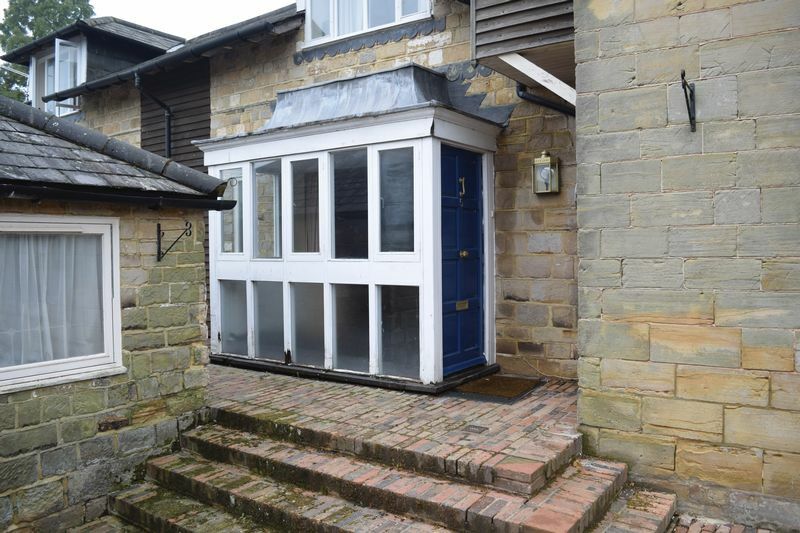 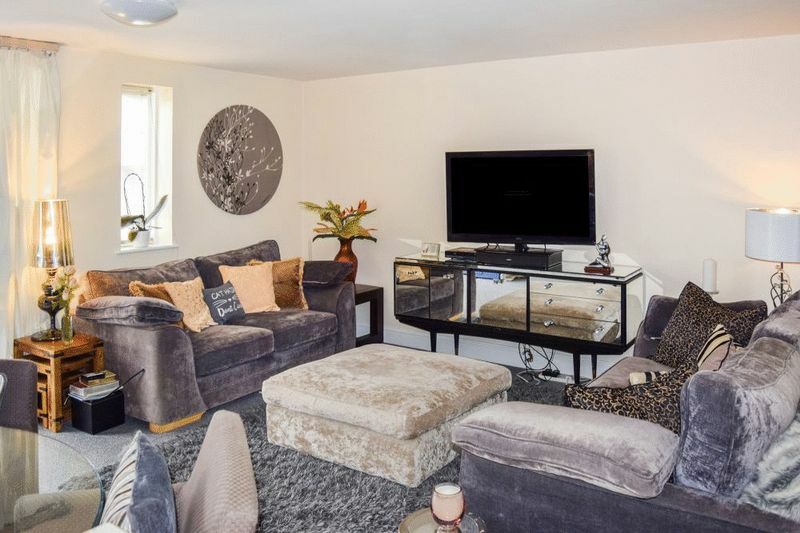 Available to rent, a pretty 1 bed Mews cottage located on the beautiful Brantridge Park Estate just outside of the village of Balcombe which has excellent commuter links to London. 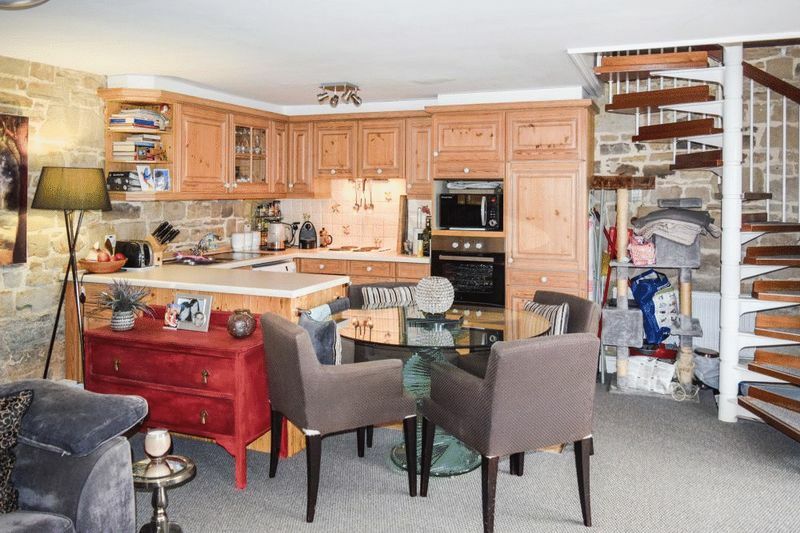 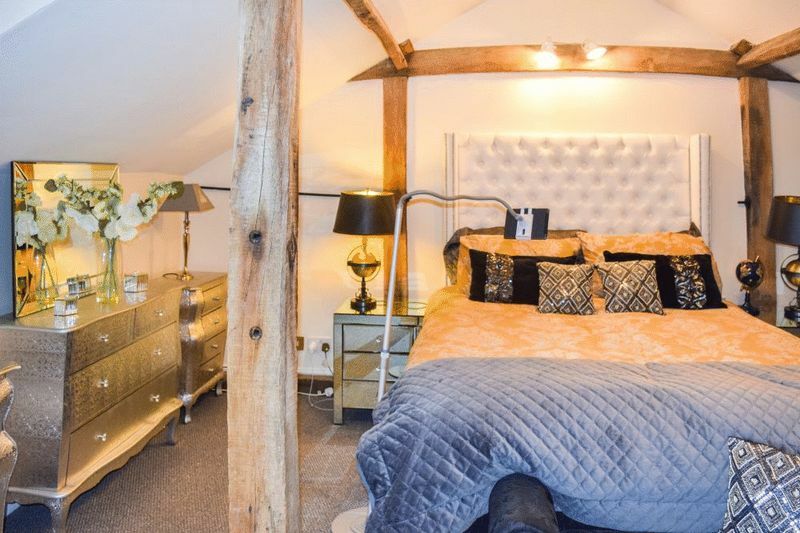 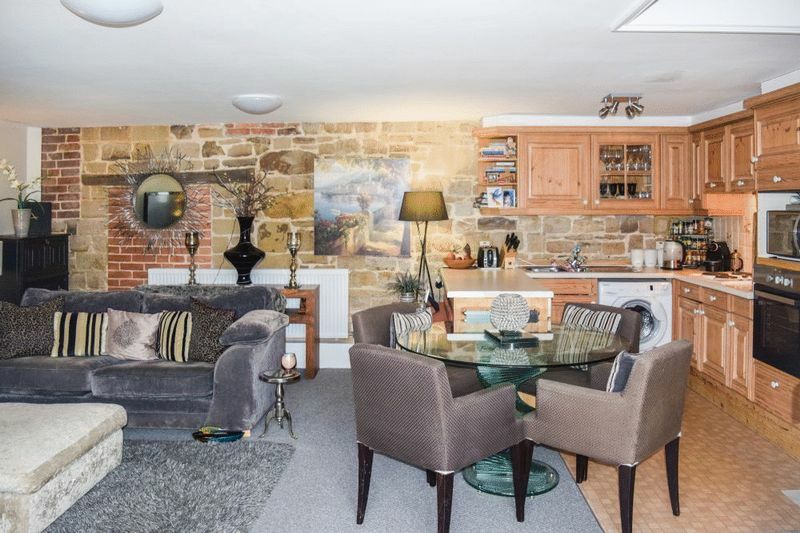 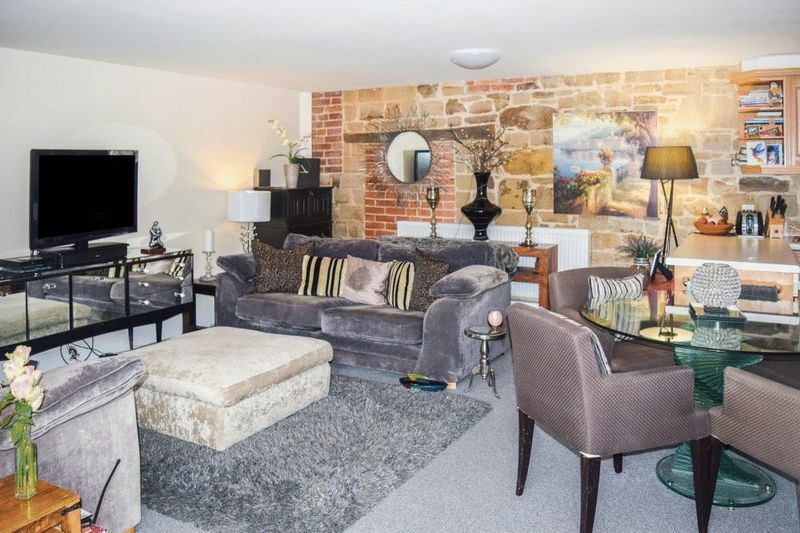 A pretty and well-appointed 1 bedroom Mews cottage with high ceilings throughout. 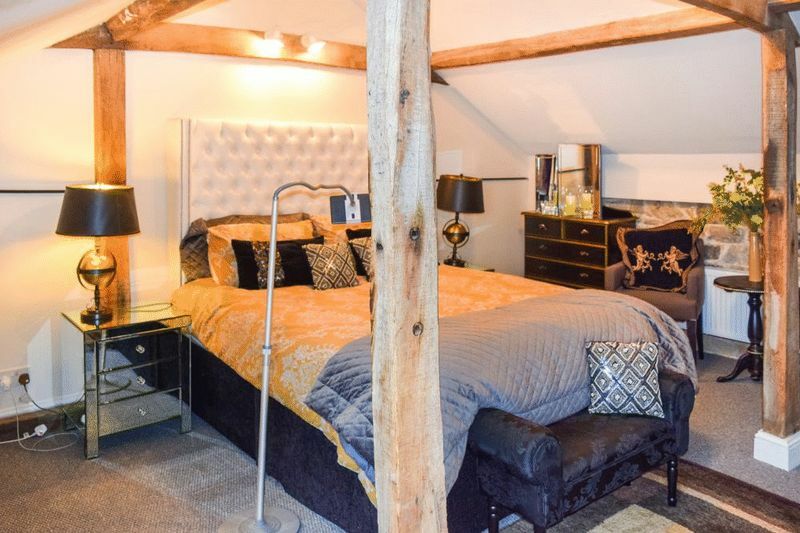 Arranged over two floors, downstairs there is a large open plan kitchen / living room with built in appliances, A staircase leads up to a good sized master bedroom and a family bathroom.